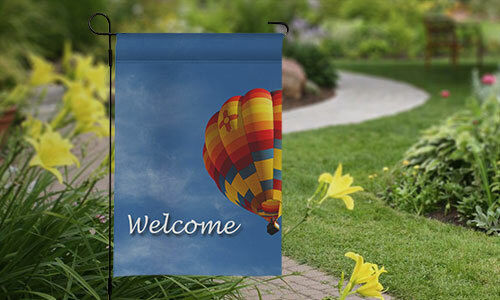 Are you looking for creative flag designs that you need for your special occasions? Well, you’ve come to the right place. 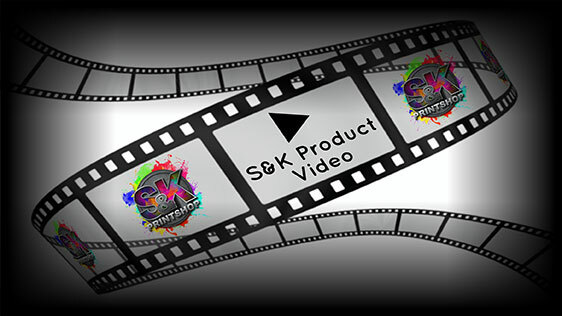 S&K Printshop will provide you with what you exactly need in terms of designs, colors, and sizes. No matter how specific your flag details are, we’re here to help you. Kindly let us know about your specifications and we’ll make one for you. Also, you get affordable rates unlike any other. What we offer is quality and flexibility in every product that we promote. Our flags can either be single or double sided depending on your request. There are actually 4 sizes you can choose from and stands are also available. They are excellent for outdoor use and are efficiently durable for long term lifecycle. 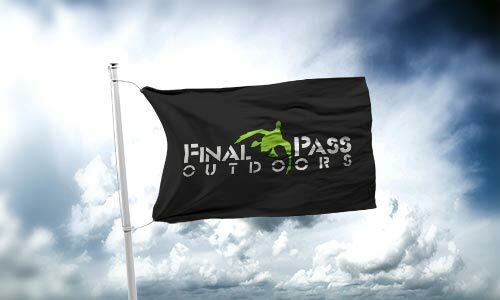 We make sure that our flags are made of a high quality material that shows off a fabulous print. 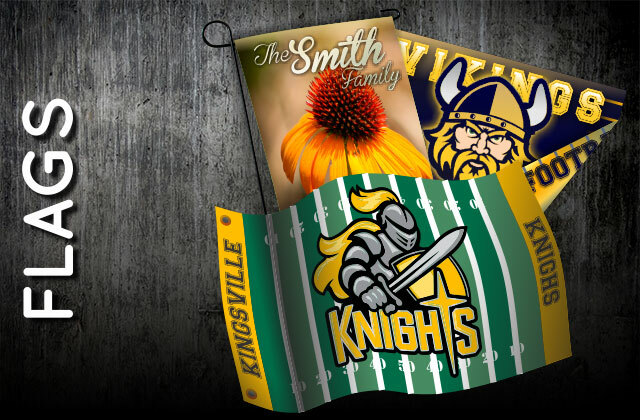 Click Here to get a FREE quote from S&K for next Flags printing job! Our single sided flags are WHITE in color, so there should be little to no color shifting. Our Double Sided Flags are a very light gray ( similar to PANTONE PMS 537 UP - C-19, M-8, Y-5, K-1 ) as there is a black liner between the sides to eliminate the artwork from showing through. Some colors may have a slight shift as the flag has a light gray tint. We also sell flag stands for our smaller flags and aluminum and fiberglass flag poles for our larger flags! There is no exact answer to that question. Flags are not warrantied for weather related issues. The life expectancy of a flag will depend on the elements that it is exposed to. Regardless of fabric type and construction features, flags sooner or later will succumb to the elements. Sun, rain, wind, ice, and snow all weaken flag fabrics and threads. Many of our customers report that by taking their flag down during the windiest 5% of the days they double the life expectancy of their flag. All of our products come with a possible 10% quantity +/- increase/decrease total. These will be mostly seen with larger quantity items such as our stickers/decals, dye sub transfer sheets, mousepads, etc where there are high quantities with the same artwork on each item. The customer will be responsible for any charges for these overages at the same rate per item along with rest of the quoted order. Only our 12x18 Inch flags will fit on a 16x20 Inch press. Please ensure that your flag fits within the pressing area before closing the press as it will be a very tight fit. All other sizes will require a larger press.